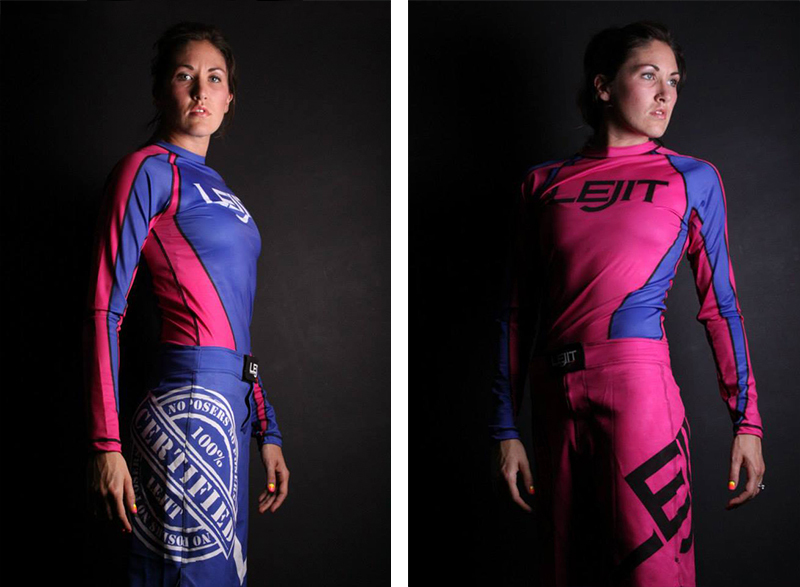 Lejit Fighter is a Brazilian Jiu-Jitsu fight wear company out of Schererville, Indiana. 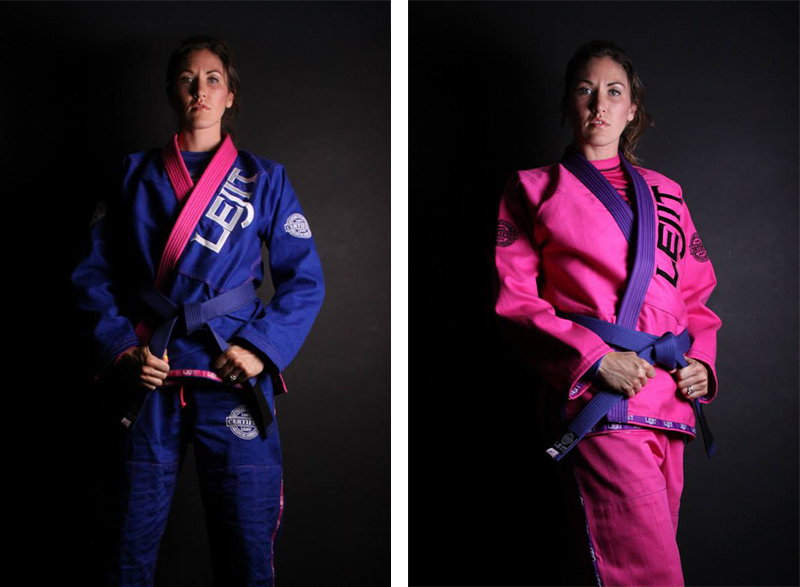 Lejit is a spin off from the word "jiu-jitsu" and the apparel is made by people who train, for people who train. 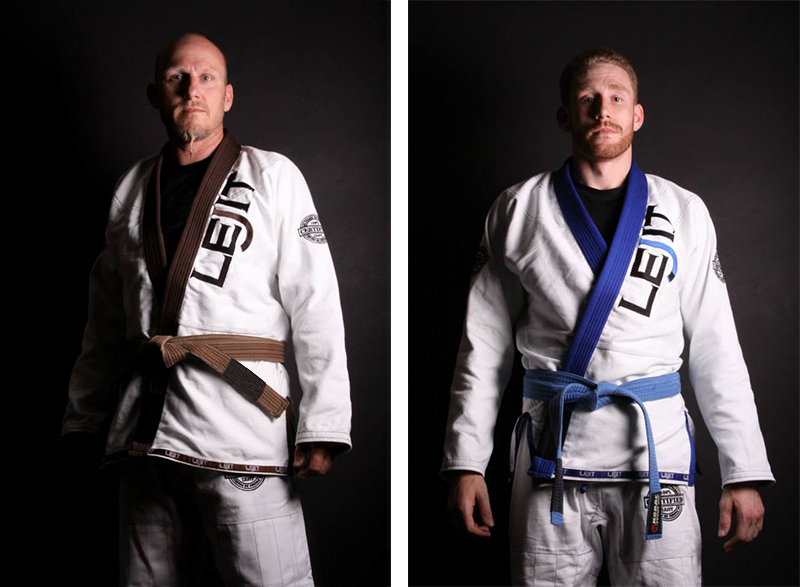 Lejit Fighter is a Brazilian Jiu-Jitsu fight wear company out of Schererville, Indiana. 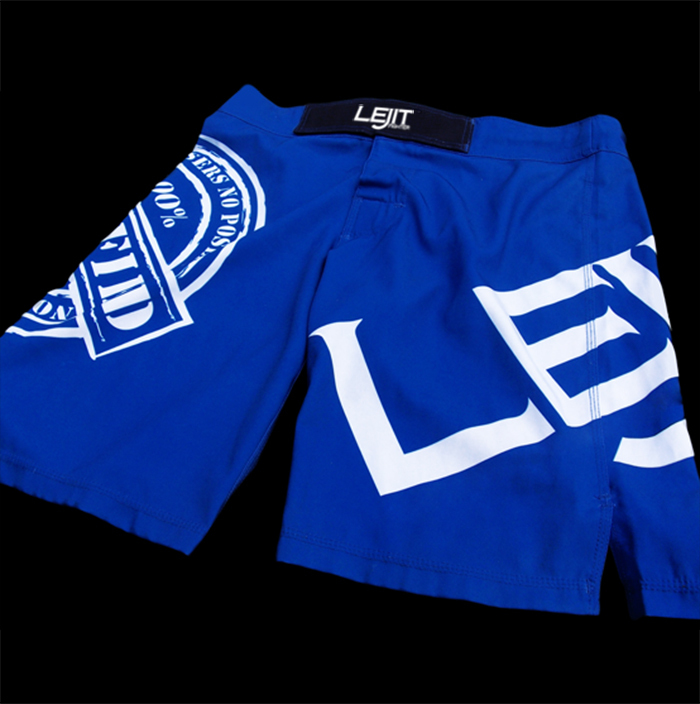 Lejit is a spin off from the word “jiu-jitsu” and the apparel is made by people who train, for people who train. 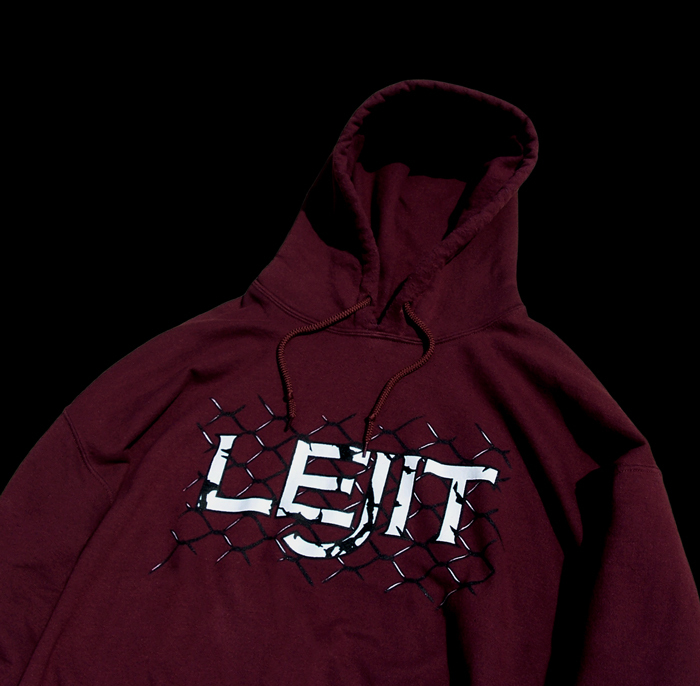 Lejit Fighter needed a logo and full clothing line which consisted of gi’s, t-shirts, sweatshirts, shorts, belts, rash guards, and boxing gloves. The design brief stated that the logo and apparel needed to be modern, edgy, and consist of rank specific colors. 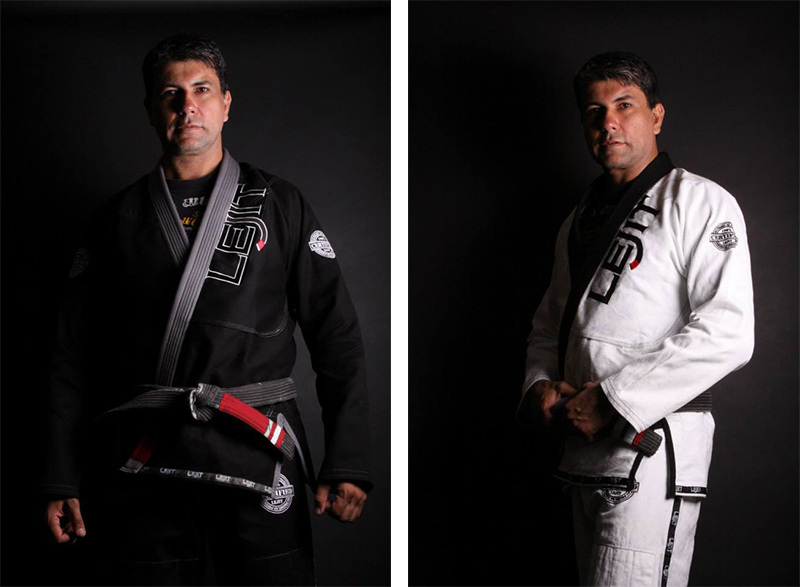 Therefore the apparel line created is unlike any other brand, especially with the Brazilian Jiu-Jitsu gi’s. All of the men’s gis are rank specific and are colored to match the martial artist’s belt rank. Through following this design pattern, in exception for some women’s items, an entire brand was created that is rank specific.